Last post 09-10-2015 5:38 PM by akebi nuts. 2 replies. 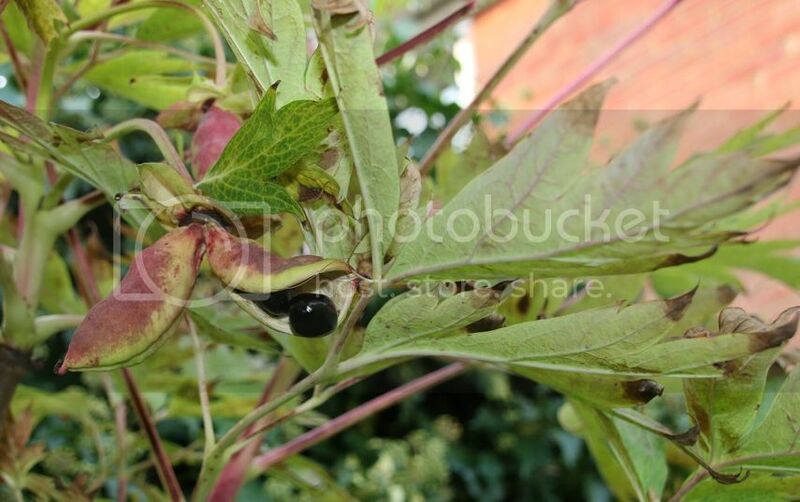 The Ludlow's Tree Peony plant in my garden has just begun to give birth and it looks like it will have a lot of it's large black seeds again this year. Last year I had so many i didn't know what to do with them, I tried growing some but I couldn't get any to sprout and really i do not know what's the best method to do so. Anyway, I should have many spare ones again and it's a pity for them to go to waste so i wondered if anyone was interested in having a few. I'll collect them when they've all dropped over the next few weeks. Is there a good way to store them if i need to keep them for a while too? They need to be sown straight away, whilst still fresh, don't store them, put them in pots one inch deep outside in a shady place, they will germinate the year after next!! They need two year cycle. Don't expect flowers for quite a few years.